YouTube - Kevin McCurley of New England Reptile compares the Burmese python and the reticulated python in part one of this video series. 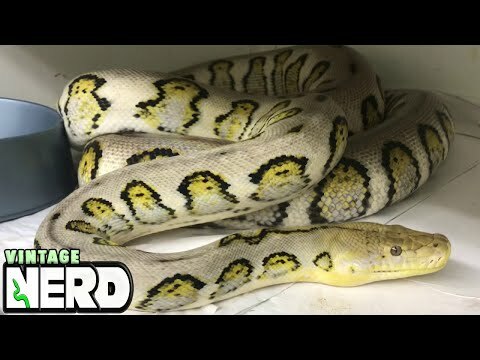 YouTube - Kevin McCurley of New England Reptile compares the Burmese python and the reticulated python in part two of this video series. 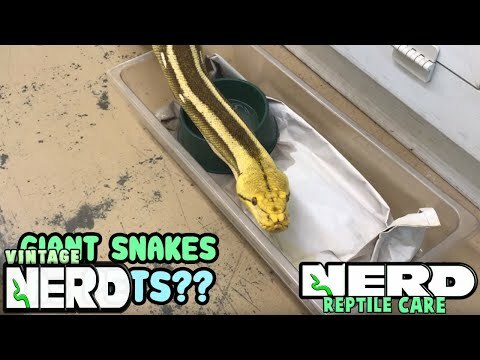 YouTube - Kevin McCurley shows us how he works with a few of the incredible looking reticulated pythons at New England Reptile. On the Web - Matt Bowers of Peach State Pythons is on this episode of Morelia Python Radio to talk about Burmese pythons and reticulated pythons. Captive Bred Reptile Forums UK - Great progression photos of some fantastic looking reticulated and Burmese pythons.